If you’re a Passionate DJ mega-fan, make a statement in any room with this framed poster. It’s printed on thick, durable, matte paper, with a matte black frame for a touch of class. 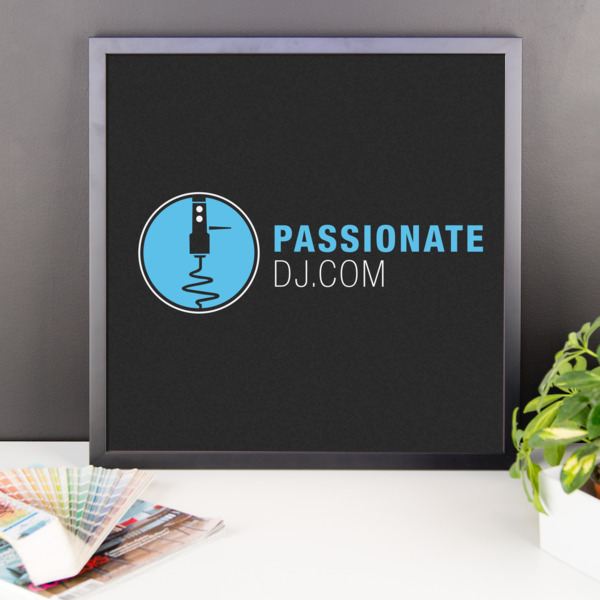 Adds a nice touch to any DJ booth, studio, bedroom, or or venue.